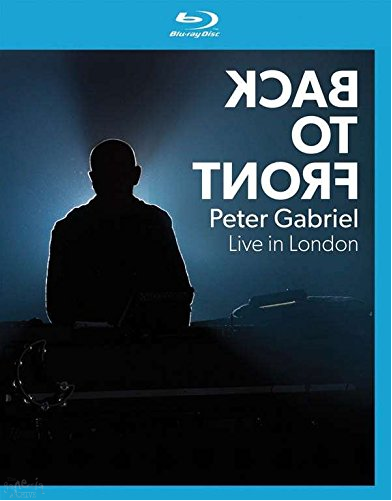 This spectacular live concert, filmed at London s O2 using the latest Ultra High Definition 4K technology, captures Peter Gabriel’s celebration of the 25th anniversary of his landmark album So, The Back to Front tour includes the original band members of the SO tour. 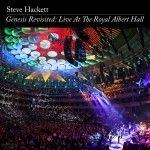 Released as DVD, Blu Ray, Special Edition (Deluxe) Booklet with 2 Blu Ray (2nd Blu Ray is interspersed with Interviews) and 2 CD’s. Filmed over two days at The 02 in London, England (formerly The Millennium Dome in Greenwich, London) on the 21st and 22nd October 2013. 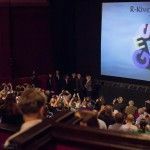 Shown in the UK at the Cinema for a limited run.